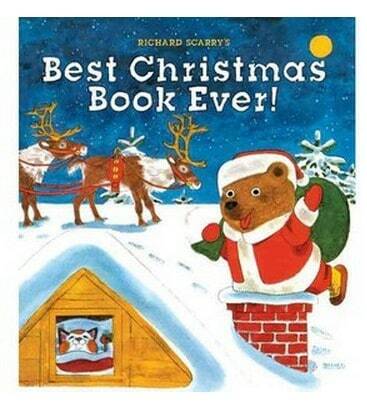 The Richard Scarry's Best Christmas Book Ever! is on sale for $8.31 at Walmart.com right now. That's 37% off the regular price of $12.95! Christmas is coming-and where better to celebrate than in Busytown? Firefighters are stringing lights, stores are crowded, and everyone is in a merry mood. Richard Scarry captures holiday cheer in a series of delightful and brightly illustrated stories featuring his most popular characters, including Huckle Cat and lovable Lowly Worm.